The itineraries will be held on Tuesday, Thursday and Friday in English and Spanish – The entrance to Drago is included in the price. 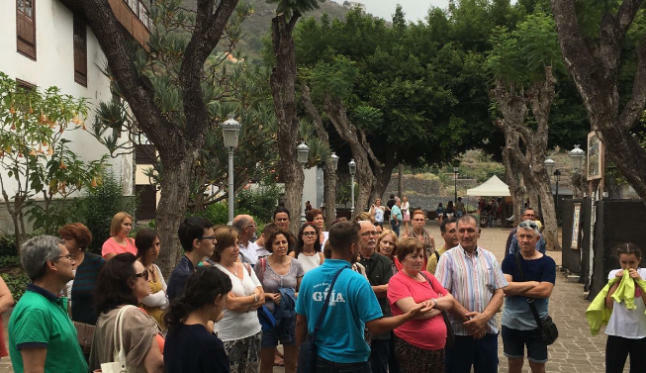 The Ayuntamiento de Icod de los Vinos has promoted a program of guided tours through the city that has become a hit with residents and visitors of the town, so soon incorporate new routes by the municipality. The initiative began last March with the aim to value the historical and artistic heritage that has Icod de los Vinos. The proposal is aimed at both visitors and the local public, who wants to know the most important aspects of the city or delve into key elements of the old city and its surroundings. Throughout these months that has developed this proposal has been consolidated, because every day there are more people interested in learning the idiosyncrasies of Drago and the peculiarities of local history, as well as the characteristics of the material heritage and immaterial that exists in the city of Icod de los Vinos. With the arrival of the summer season, there have been many families or groups of friends who have been encouraged to incorporate as one of the activities of your holiday period. The route is divided based on an offer with two different proposals: City of Drago and Icod de los Vinos Monumental. The first deals with aspects of botanical and historical interest linked to the tree that gives fame to the municipality, while Icod de los Vinos Monumental aims to introduce visitors to the history and rich heritage of historical and artistic set of Icod de los Vinos. Tours are conducted in both Spanish and English and are every Tuesday, Thursday and Friday of the year, including the entrance to Parque El Drago. 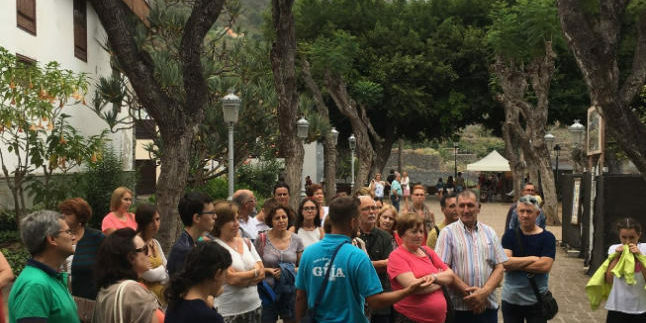 The Mayor of Icod de los Vinos, Francisco González, said that the area of Tourism of the City seeks to continue adding tools for boosting tourism in the municipality, extending the offer the visitor, improving the quality of your visit and extending their length of stay. This initiative guided tours adds another set of actions in the same line of action, such as the renewal of tourism resources, implementation of new technologies in local development and the future opening of the Interpretation Centre Park Drago, among others. González also stresses that this is the tip of the iceberg, as soon other routes will be added by different names, such as spaces coast trails, revitalizing the Playa de San Marcos; medianías roads, connecting visitors to rural areas and thus promoting development in the municipality; defense of natural heritage and treasures which houses; its relationship to water sources and routes Finca Boquín, a unique extraordinary enclave in Tenerife. 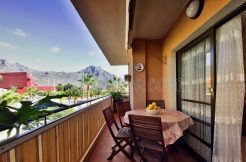 This last point, thanks to an agreement between the city of Icod de los Vinos and Cabildo de Tenerife can be visited as an attraction within the rich natural heritage and landscape of icodense municipality. In addition, Finca Boquín is universal, as in the old house of Antonio Pérez Voituriez wrote the Polish sociologist Bronislaw Malinoski, one of his finest works Los argonautas del Pacífico.